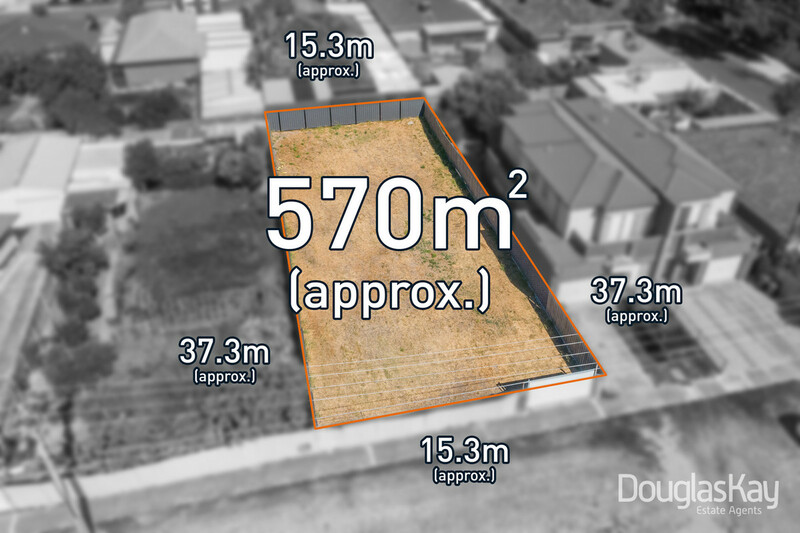 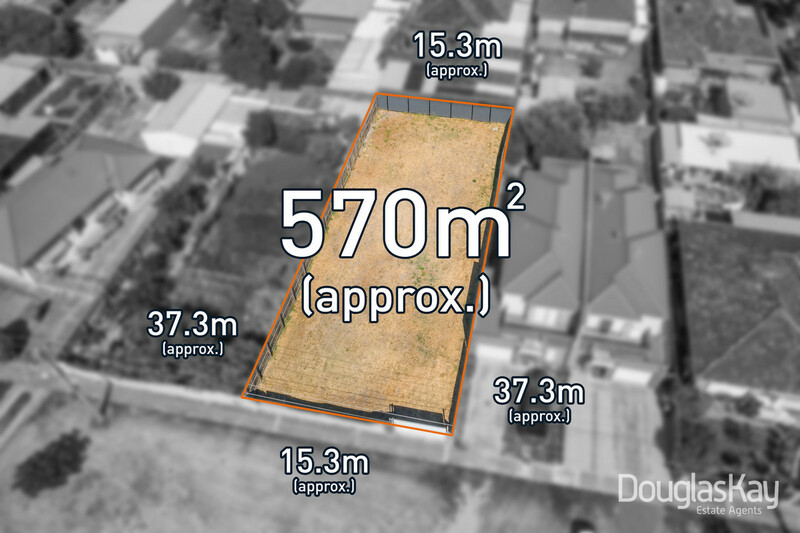 Huge multi -unit development opportunity positioned in Deer Park’s Residential Growth Zone hot spot. 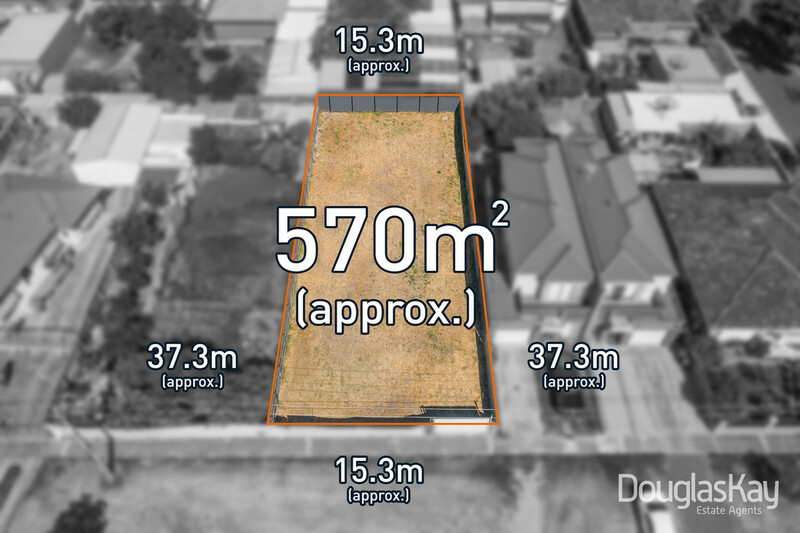 Take advantage of and utilise the flexible key guidelines of the zoning which include a 13.5m discretionary height (3 or 4 levels) and no requirement for open space in design. 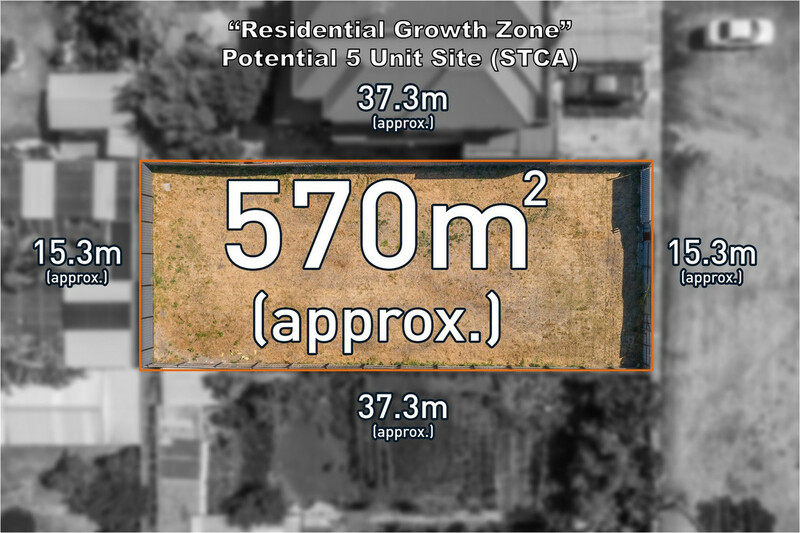 (Subject to Council Approval). 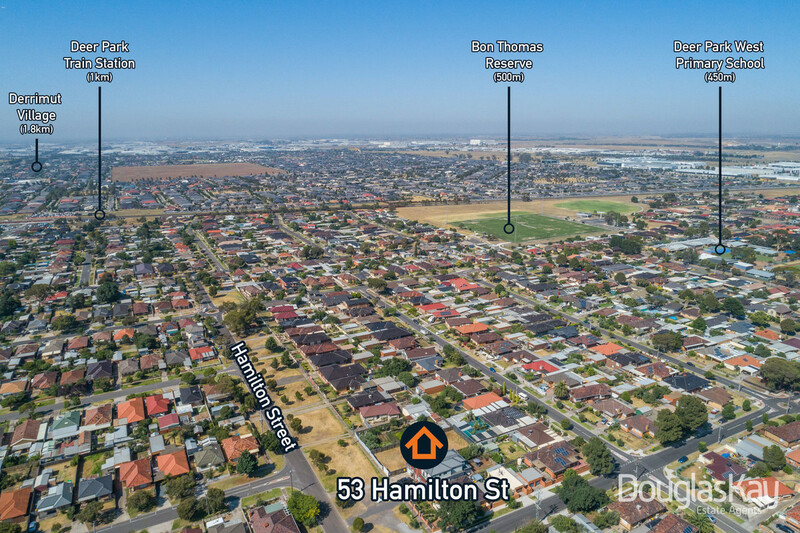 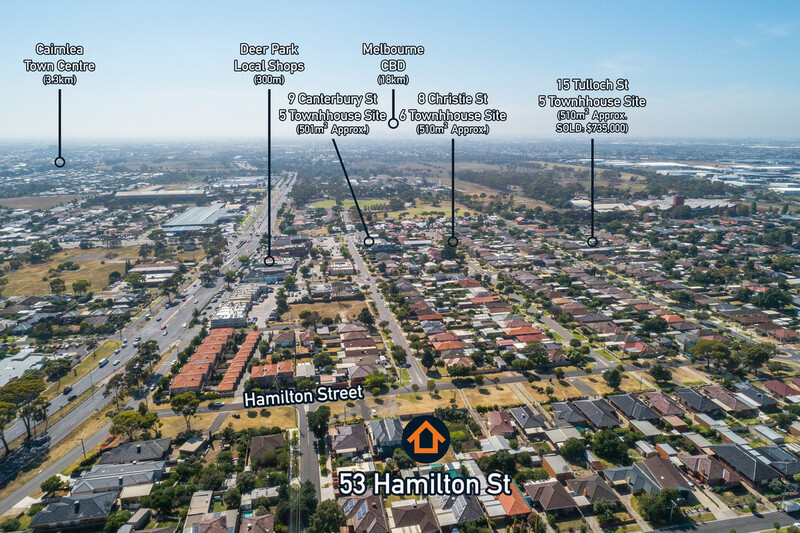 Strategically set in Melbourne’s booming Western growth corridor within acute proximity to Ballarat Road’s busy shopping district, Western Ring Road, Deer Park Station, schools including St Peter Chanel Primary , both Burnside and Brimnbank Shopping centre’s.